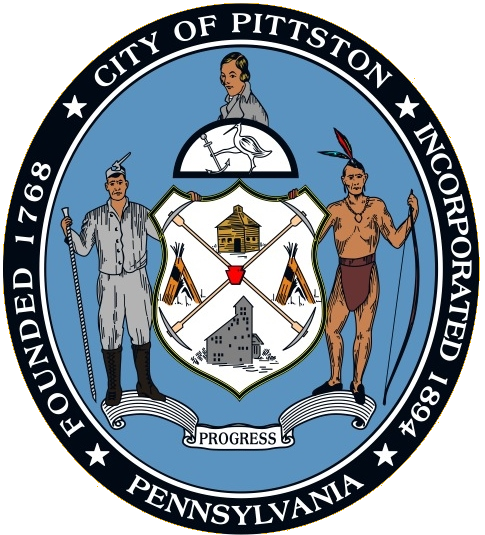 The Pittston City Police Department was established by Ordinance on April 26, 1895. Today’s modern department operates out of Pittston City Halland provides professional, full-time police protection to city residents, visitors, businesses, and public property. For police emergencies, please call 911. In addition to full-time patrolling and call response, the city police department also operates a police K-9 unit and specialized detective divisions. The Chief of Police also chairs the city Traffic Committee that makes recommendations for changes to traffic flow and parking in the city. 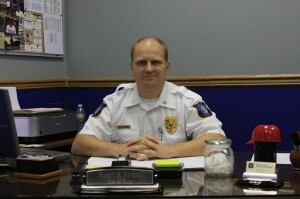 Mr. Robert Powers currently serves as Chief of Police. 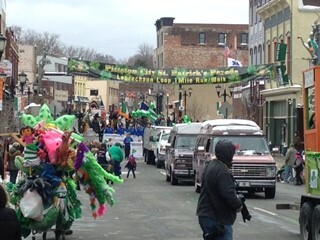 The Pittston Police Department maintains a specially trained police canine to assist in special operations. Our police dog was purchased with generous donations and we continue to accept donations to offset the operating costs of the K-9 unit, including dog food, veterinary care and the K-9 transport vehicle. All donations are gratefully accepted! Click here for more information.